Intourist Hotel offers internship opportunities to graduates who want to get a head start in their careers within the Hospitality and Tourism Industry. If you are energetic and willing to learn and develop yourself for your future career, our internship program is a big stepping stone towards your success. 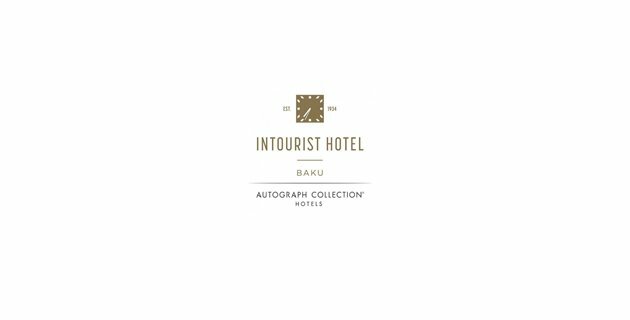 Please send your CV to careers.intourist@absheronhotelgroup.com until August 10th, 2018. Please indicate the name of the position “Engineering intern” in the subject line of the email.